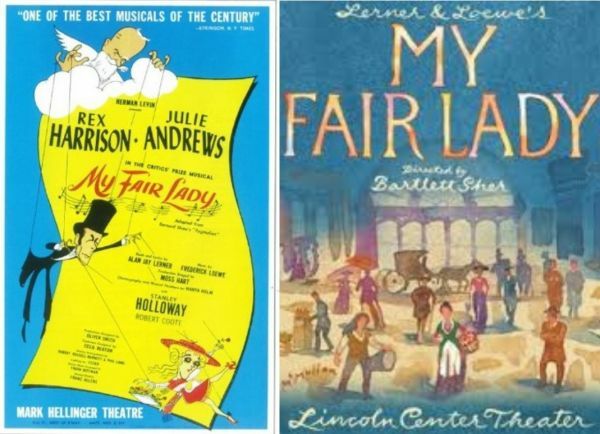 St. John's Aging In Place invites the parish and friends to a lecture and slide show about Lerner and Loewe's, featuring their icon musical "My Fair Lady" by Marc Courtade. Marc Courtade is a freelance lecturer on Musical Theater, Opera and Great Performers. He has served as Business Manager at Tilles Center for the Performing Arts/LIU Post for 17 years, as well as Adjunct Professor of Arts Management at LIU Post’s Arts Management Program. Previously he held positions in the New York City Opera’s Artistic Administration and at the Lincoln Center for the Performing Arts in Development.